Have you visited this place located in the Sky Garden of SM Lanang Premier? GILIGAN'S RESTAURANT a unique place to eat that serves good food at very reasonable prices. Why unique? Well aside from detectable dishes they serve you can feel the sailing out to the sea experience, as if you are in a voyage boat. It has a good ambiance and I love it! 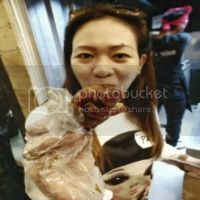 Our mini FBW meet up happened here(read story). Honestly, this is the first time I've enter the restaurant and looking at their menu I was impressed on what they offer especially for a group. 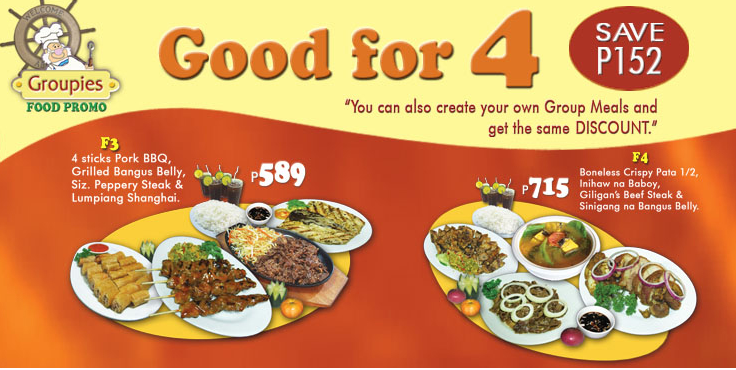 They have good price as they called it GROUPIES FOOD PROMO. 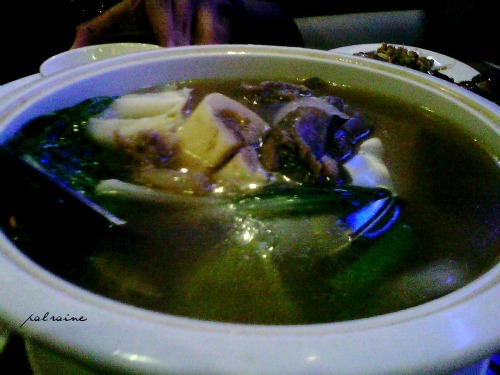 I love their BULALO SOUP, the flavorful broth and the texture of the meat makes it a treat. About their service not so impressive. To be fair they get our order fast, they bring our order fast too! But what I'm not impressed was when we ordered a bucket of beer and they forget it. We do understand that they have many guests that night, the proper way to tell us ahead of time so that we will not wait for our beer order. Nevertheless, we still enjoy our night talking to each other, laughing and cracking some jokes. We have just been to SM Lanang yesterday but did not see the Sky Garden there. I wonder where it is placed. 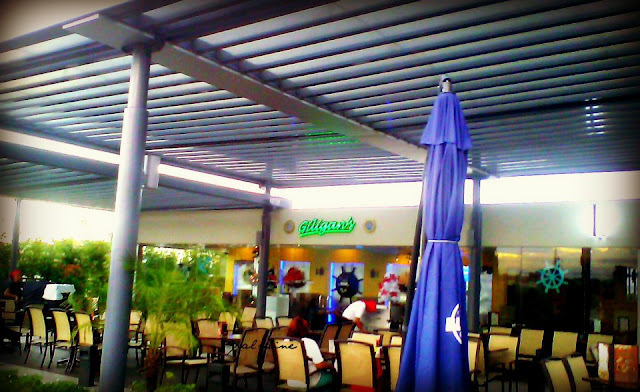 I like Giligans since I first tried it in Makati because if you go as a group, the rate per person can be very reasonable and cheaper. Waaaaah!! 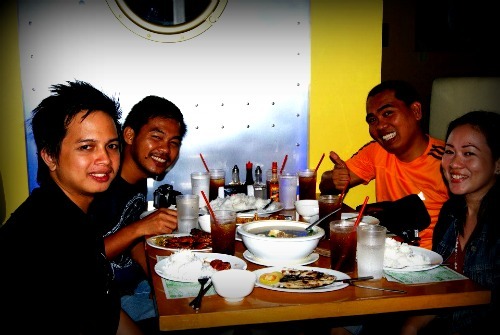 It's not only the good food from Giligan's but also the experience with friends. Im super inggit. 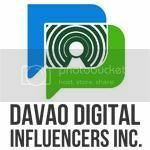 Dapat when I'm in Davao, you would also have dinner with me ha. or else, i will be jealous. Haha! 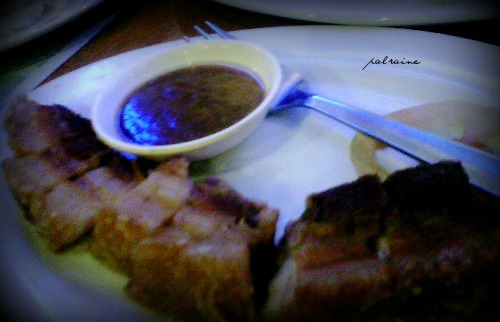 This seems to be really a good place to eat with friends especially if you are on a tight budget. For 500 pesos nakalibre ka na busog ka pa may discount pa.
Nice place to dine and eat especially to treat your loved ones and friends while on a budget. ive been a by-stander of gilligan's last christmas. haha. a good place to chill. plus, a live band where you can have the chance to sing too. 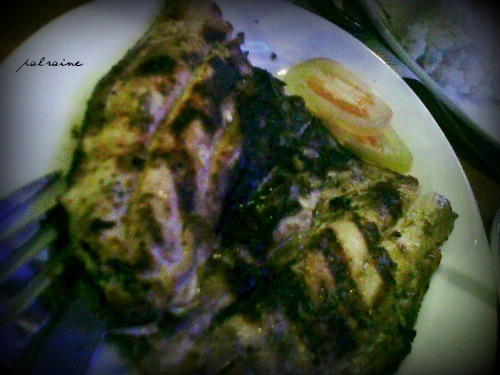 No one will go wrong with Giligans, its really value for money, well I really have to visit Davao, I'll definitely check this SM Lanang. The group meals seems like a great deal, Giligans is really a nice place for booze and small plates, I really think the pictures didn't give the food justice though. I am just using my mobile cam here Eugene. The group meals seem like a good deal, Giligans' really a nice place for booze and small plates. 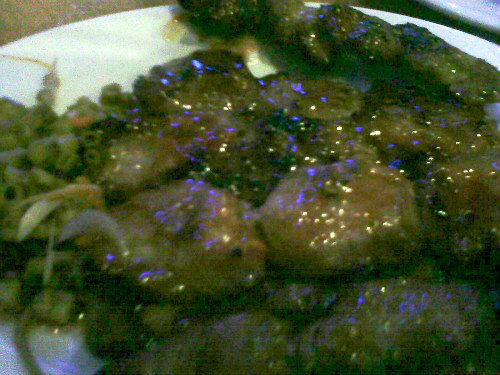 I really think the pictures did not give any justice to the food, all blurred and grainy. Yes we tried this place a few weeks after their opening, it was a bit chaotic and disorganized yet that time but I can let it pass and it's understandable because they just opened. 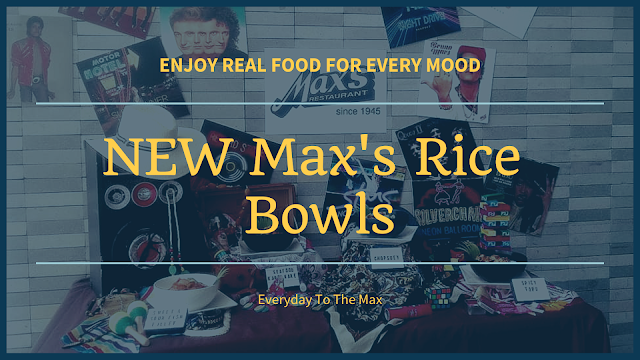 The food really taste good and the price for groupies food promo are affordable. Thanks so much Sham Monk. This is a customize theme design by site5 WordPress theme. 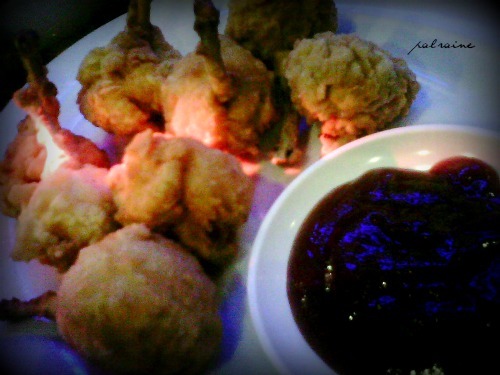 Nice blog Miss Pal Raine. Very helpful sa tulad kong food enthusiast. maraming salamat and more power!! Salamat Joselito Pasumbal. I hope you find this blog helpful to you.